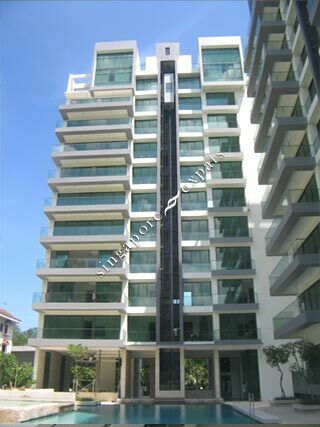 The Duet condominium is located at the junction of Holland Road and Farrer Road. Duet offers condominium facilities like swimming pool, gymnasium, Jacuzzi, etc. The units are fairly reasonable in size and have a large balcony and private lift lobby. It takes only 5 minutes drive from Duet to the Holland Village, Botanic Garden, Tanglin Mall and Tanglin Shopping Centre. Located directly across the road is the wet market and Empress Place food centre. Nice condo with your own private lift.